Experience the Sterling Way to maintain optimal wellness. 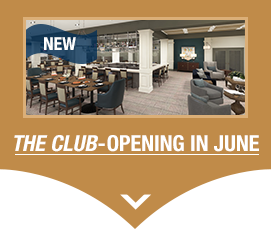 We're among the most proactive Active Adult Communities in Marietta, GA.
physical, social, and intellectual pursuits. Simply said, you just feel and look better! There’s nothing more important to us at Sterling than the health and well-being of our residents. 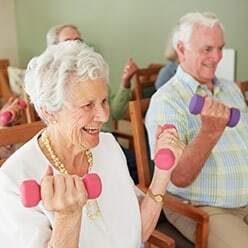 With over 25 years of experience in caring for seniors, we believe our Sterling Way wellness programs are very effective, if followed, in improving your physical and mental well-being. The Sterling staff is fully committed to helping residents maintain their wellness by providing support, counsel, and professionally designed testing and training programs that help them meet or exceed their wellness goals. 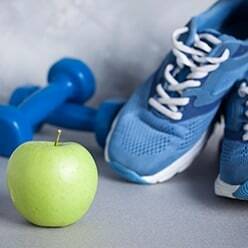 Our group and individual fitness programs promote wellness of body, mind, and spirit. They’re great for healthy seniors; some are suitable for those requiring assistance. When a resident moves into our community, he or she is given a wellness evaluation by our in-house Wellness Director. The evaluation includes, but is not limited to: a Balance Assessment, Flexibility Tests, Gait Analysis, overall Health Review, and overall summarization of lifestyle goals. The resident’s Wellness Plan is communicated to and reviewed by the resident’s physician if appropriate. If home health is the initial recommendation, our wellness director is in communication with the Physical/Occupational/Speech Therapist. When the insurance coverage lapses, there is a smooth transition from the home health therapy to our wellness program. 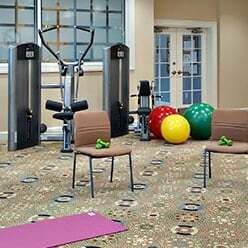 If overall strength and balance is the goal, our residents will start with the one-on-one sessions with the wellness director. 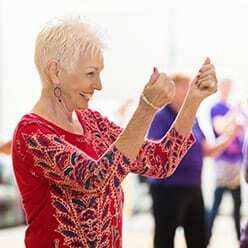 After short-term goals are reached through the one-on-one sessions, integration into our group health and fitness classes and water aerobics program is recommended. 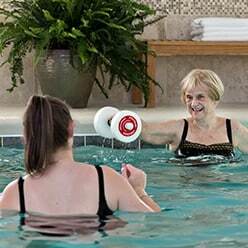 Residents who need general maintenance of strength and balance are recommended to start with our chair classes (Sittersize, Chair Yoga, Chair Tai Chi) as well as our Water Aerobics Class. Residents are frequently reassessed for short-term goals. Seated chair exercises are designed to benefit someone who can’t withstand body weight on their joints. By sitting in a chair we eliminate any pounding on the joints. A light aerobic exercise is needed daily to maintain a healthy lifestyle. 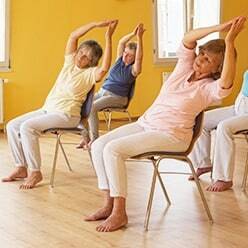 Chair aerobics helps to increase strength through light resistance exercises, increase mobility, and increase heart rate. 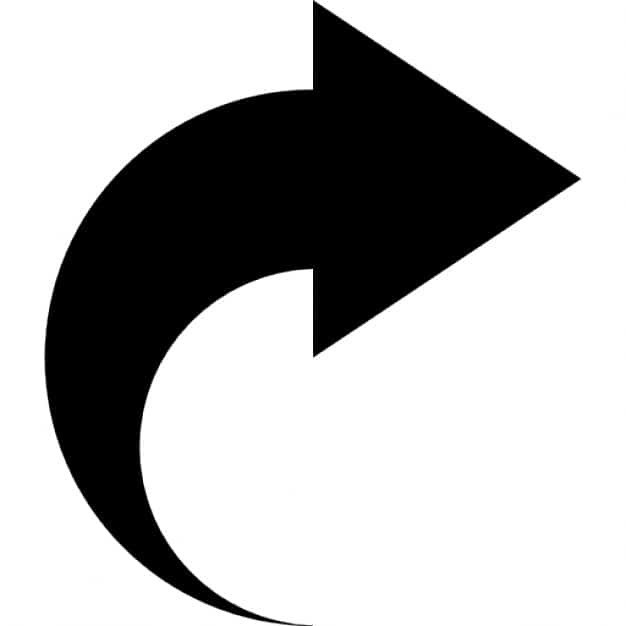 Coupled with fun energetic music, Sittersize is great for anyone! Offers you the ability to improve your health without needing to stand. You are supported by a chair so you can receive yoga’s healing and restorative benefits that have been known for thousands of years. Yoga clients can learn many kinds of yoga postures, breathing techniques, meditation, and ways of relaxation, with the aid of a chair. Seated aerobics class to the beat of music from the 50s and on. Uses multiple types of equipment to encourage movement. Workout provides a cardiovascular burn with light resistance. Water provides resistance against the body preventing any of your joints from moving too quickly. The buoyancy of the water helps to support a portion of your weight, reducing the load on your joints. Exercising in water makes you feel about 90% lighter, and water produces 12 times the resistance of air on your body. 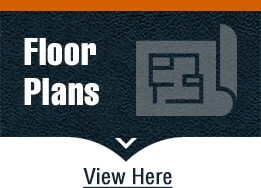 Ideal for those with: Arthritis, Back problems, foot and leg injuries, and knee conditions. Helps to improve mobility, strength, flexibility, and balance for those who can exercise independently. Includes exercises that target improvements throughout your body. Helps to increase control and balance. Program is individualized to help with balance issues such as, vertigo, extreme supination or pronation, weak ankles, little to no proprioception, weight bearing, total lower extremity joint replacement rehab, plantar flexion & extension and much more. 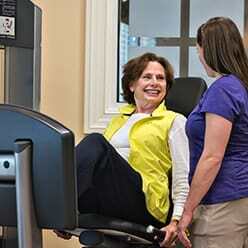 Machine assesses balance and fall risk acuity, tracks progress and conducts progress notes of patients. 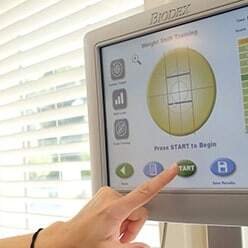 With the interactive use of a touchscreen computer, our Dakim Brain Fitness Program engages our residents in an easy-to-use, personalized mental workout on a regular basis. The findings of Dakim’s peer-reviewed clinical trial, conducted by UCLA School of Medicine and published in the July 2013 issue of the American Journal of Geriatric Psychiatry, confirm Dakim BrainFitness produced significant improvements in memory, both immediate and delayed, and language abilities, as users strengthened attention, focus and concentration. 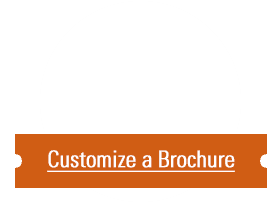 If you’d like more information about the Dakim Brain Fitness Program, please download this brochure here. 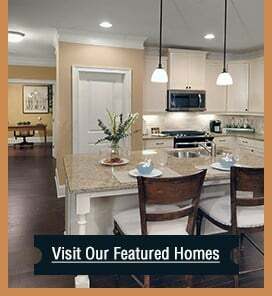 We have so much that we’d like to offer you at Sterling Estates of West Cobb. Maybe it’s time to come in and discuss your particular health needs. It’s all part of a Sterling Life. 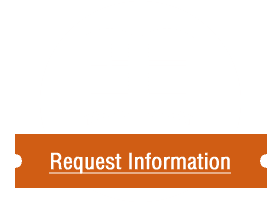 Click here to contact us online or call 770-255-7000.